PUMA has today unveiled what they're describing as their "biggest launch of the year," taking shape in the form of a brand new franchised dubbed, LDQ Cell. 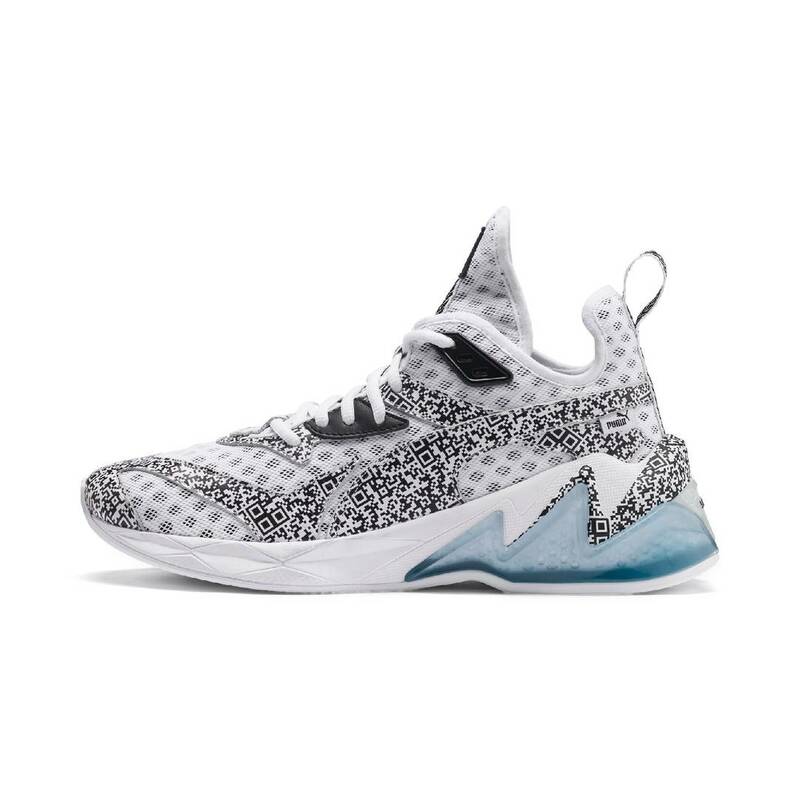 An evolution of the PUMA Cell, which first debuted in the ‘90s and was relaunched and revamped in the fall of 2018, LQD CELL (pronounced liquid) has the aesthetic of a streetwear sneaker, with the built in functionality and technology of a performance shoe. 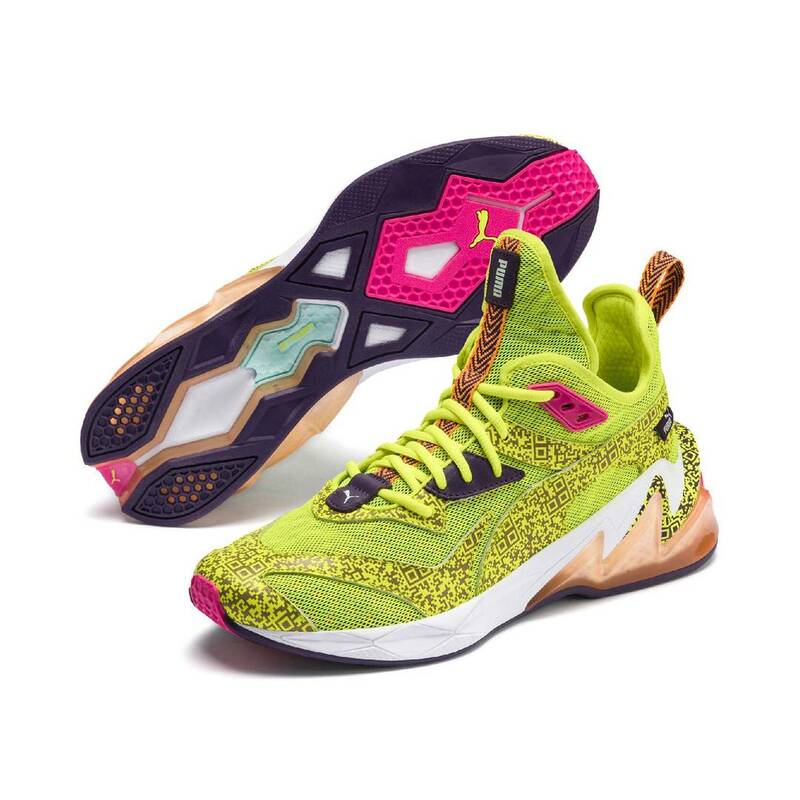 The PUMA LQD CELL Origin AR will be the first drop from PUMA’s LQD CELL collection. 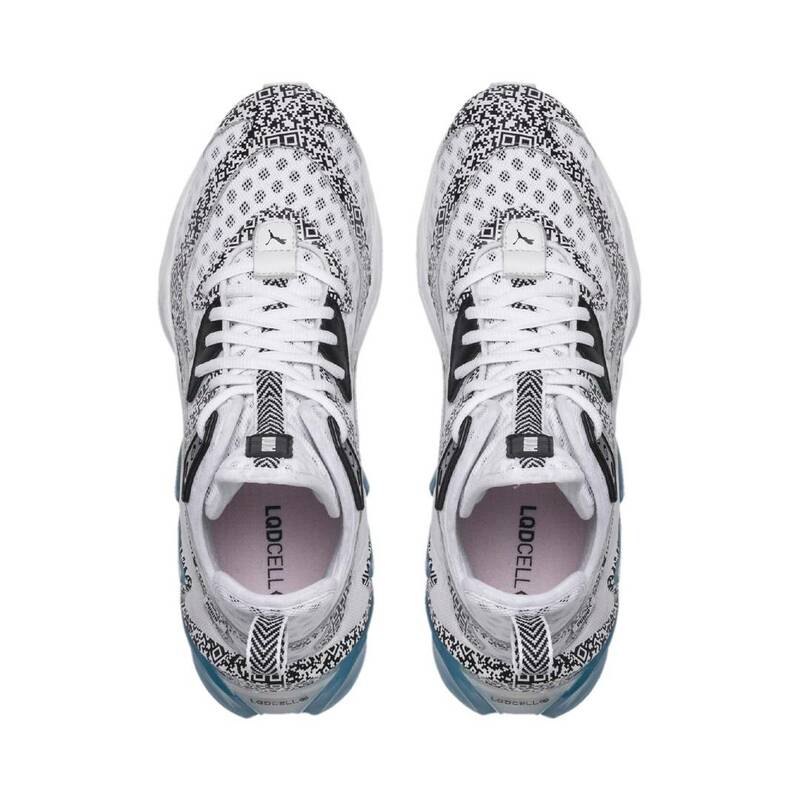 The limited-edition kicks, retailing for $120 will be available this Thursday, April 4 via PUMA.com and in select retailers worldwide. 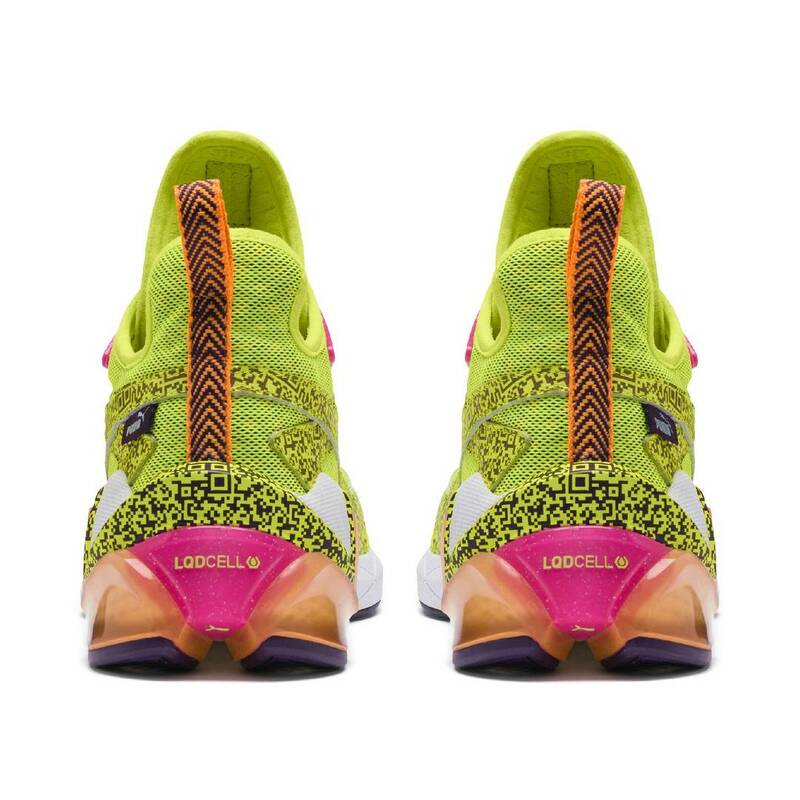 Those who purchase the PUMA LQD CELL Origin AR can unlock an enhanced shopping experience through augmented reality (AR) in the LQD CELL AR app.